AIA Seattle International Architecture Forum invites you to a presentation by John H.V. Chau, AIA, LEED AP, regarding the evolution of global architecture practice. Join Seattle International Architecture Forum for a presentation from veteran architect John Chau, whose projects span the United States, Canada, and throughout Asia. A Q&A session will follow the presentation. Over the last couple of decades globalization and technology have had a significant impact on the architectural industry. Many firms have shifted from small and local practices to regional and international organizations that work globally at every scale. While some firms remain grounded within very specific geographic regions, others have expanded into new markets around the globe. In this presentation, using examples of his work, John Chau will provide his observations about these changes and his experience studying and working throughout the United States, Canada and Asia. Originally from Vietnam, Mr. Chau first joined LMN Architects in 1993. Following a two-year internship with LMN, he worked as an Associate for RMJM in Hong Kong for 5 years before returning to LMN in 2000. In 2007 he joined ZGF’s Seattle office as a Principal and later returned to LMN as a Partner in 2014. His ability to integrate the unique characteristics of each project with local culture and tradition has resulted in responsive, innovative design solutions. Among them, Nintendo’s US Headquarters and The Mark (F5) Tower – both designed during his tenure at ZGF – and LMN’s Vancouver Convention Centre West, the world’s first double LEED Platinum Convention Center. 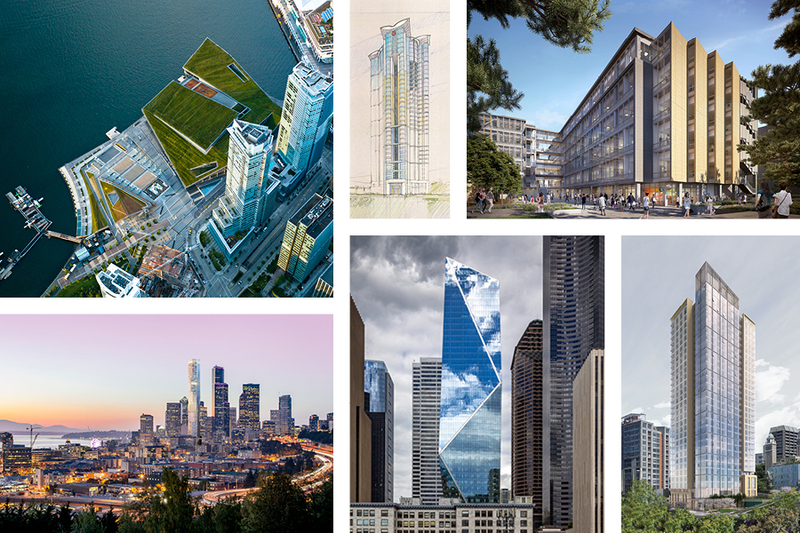 Some of Mr. Chau’s current projects include the 800 Columbia Residential Tower, Washington State Convention Center Co-development, and a confidential technology campus in Redmond. Registration encouraged. This event is free to attend.